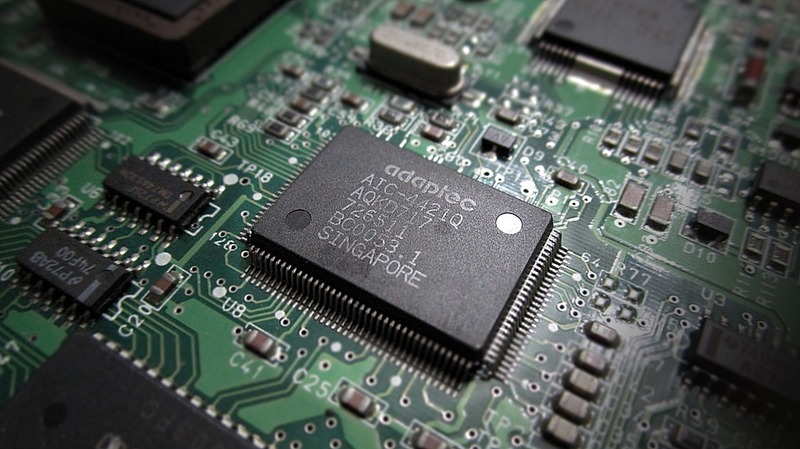 The motherboard is the brain of any device, if it is not working properly, your device will not work either. 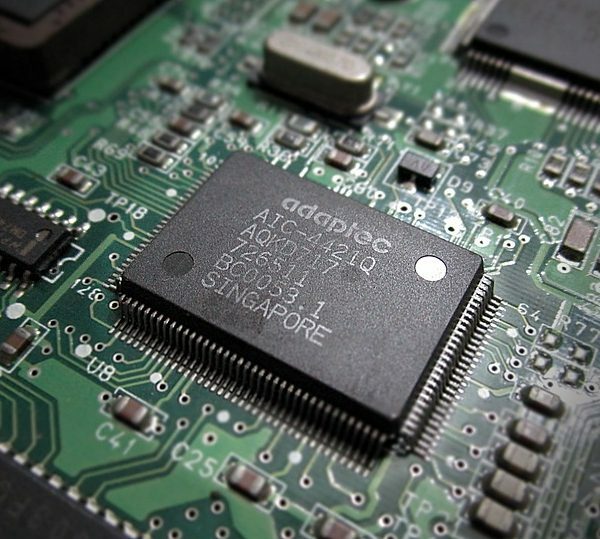 The power management integrated circuit controls the flow of power in your device. If it breaks your device may be rendered inoperable. Luckily here at Wireless Avenue we have years of experience dealing with such problems. Come stop by our store to get a free quote and have our experts help you!